Crowdfunding is an option for small business owners who have clients with a large, engaged online networks, but who can’t access bank loans to launch or grow their businesses. If you think Crowdfunding’s time has come and gone, think again. Crowdfunding has grown from $1.5 billion in 2011 to $34 billion in 2015. What does crowdfunding offer in addition to capital? “Proof of concept, customer development and buy-in, product research, and leverage for other types of capital,” says Kathleen Minogue, owner of Crowdfund Better. A 2016 SBA report found a causal relationship between crowdfunding success and ability to access additional financing, build partnerships, create a strong customer base and find employees. 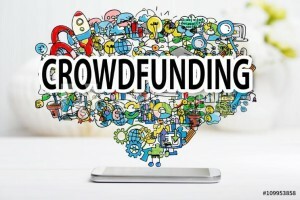 What are some of the keys to successful crowdfunding? The business owner needs a team and a coach to help plan and implement a campaign. Second, it’s all about the network, not money. And this network needs to be cultivated online — especially for post baby-boom markets — through social media, email and bloggers. 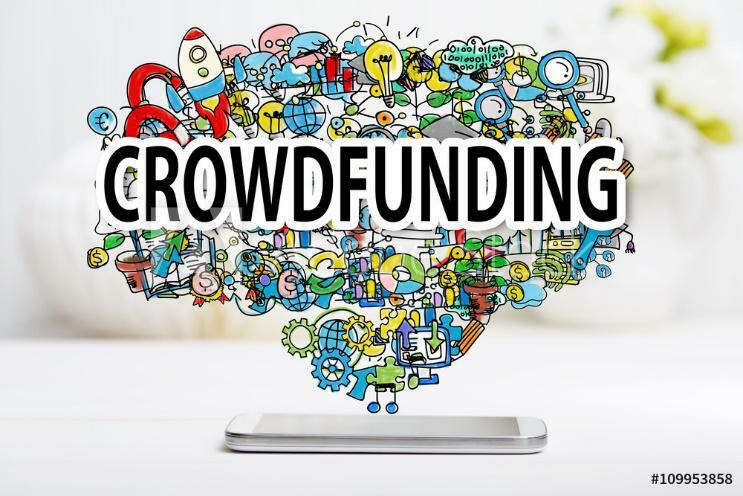 Crowdfunding is a means to build trust and goodwill with customers via digital platforms, thus requiring both old-fashion marketing know-how along with savvy about the current social media environment. Transparency and authenticity win the day, when coupled with daily action plan for promoting the campaign. The Local Crowd, which creates local crowdfunding ecosystems, is soliciting applications for a rural crowdfunding project, with applications due February 1, 2017.